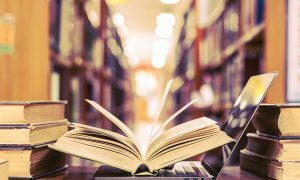 For companies and businesses, to understand the Goods and Services Tax (GST) regime, the tax consultancy firm Deloitte has recently launched an e-Learning programme. The e-Learning programme will be of 18 hours in length. According to a statement released by the firm, the programme will help organisations in smooth transitions according to the new regime. The consultancy firm will educate internal teams, customers and vendors through a structured programme on what GST means for them. 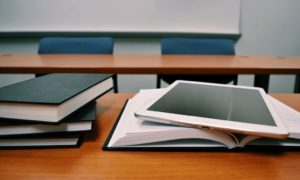 Partner of Deloitte Haskins & Sells LLP, Prashant Deshpande, said that there will be four specific e-Learning modules for stakeholders – business leaders, procurement team, sales and distribution team, and internal teams. Accounting, finance, legal and tax departments of a company will come under internal teams. 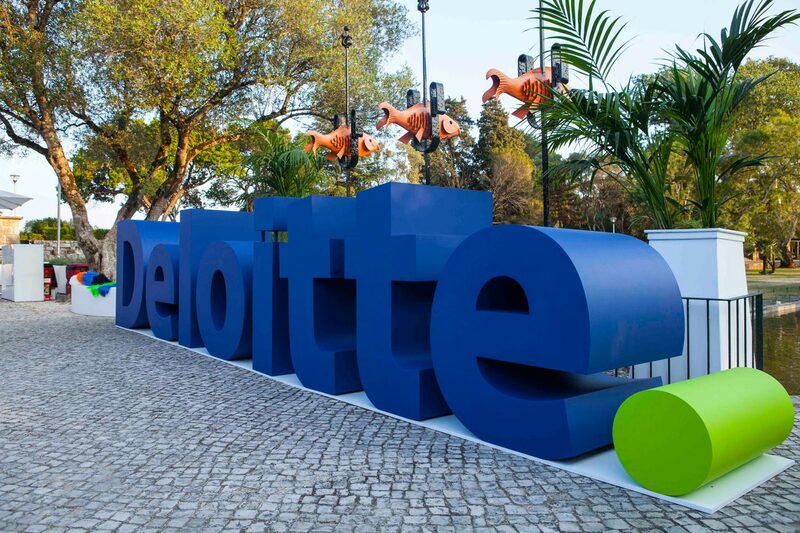 It will help companies leverage and benefit from the practical experience of the network of Deloitte’s global indirect tax specialists. “These modules offer technical and practical training for various roles, interactive learning experience, simulated scenarios and assessments to ensure user engagement combined with flexible learning pace,” Deshpande said.